With Father’s day just a couple of weeks away in the UK I thought it was high time that I shared with you a review of a lovely product that you are going to want to introduce the men in your life to. 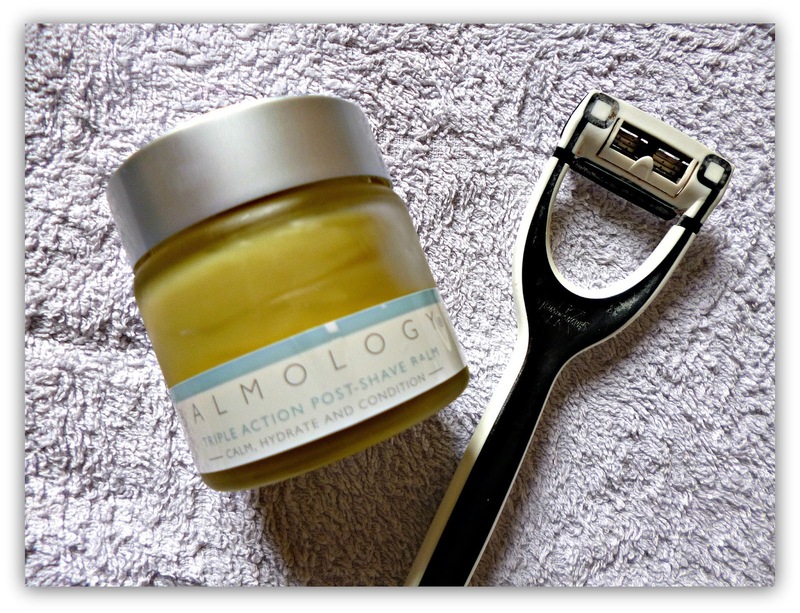 The Balmology Triple action Post-shave balm is the newest addition to the range, if you don’t yet know this small capsule collection of beautiful products you are missing out, Catherine makes her natural balms and oils in small batches from the best natural oils, which are organic and ethically sourced. I love the comfort balm and the cleansing balm so expect more Balmology reviews to come. “This product is different to any other I have ever used before, you only need a small amount and it does a great job at taking away any irritation from shaving, I have barely made a dent in the pot so it is also great value for money and a good addition to my routine”. 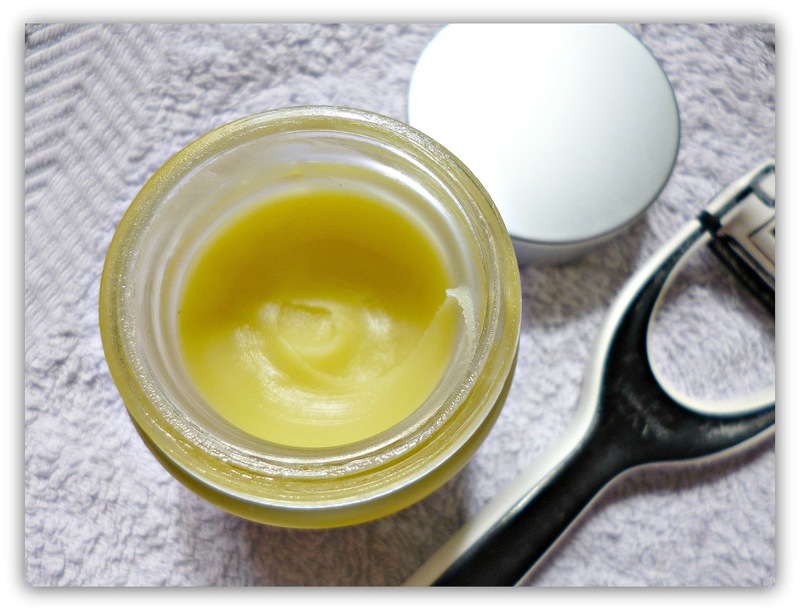 This balm contains a blend of Argan oil, hazelnut oil, jojoba, Shea butter and Avocado to nourish and soothe the skin. Essential oils of Frankincense, which is purifying, Sandalwood which is antibacterial and alleviates the itching from shaving and green mandarin which reduces visible pores also give it an earthy scent that is light enough to be unisex. I have noticed how calm and smooth his skin has been since using the balm, no shaving rash at all which is great. This also doubles as a moisturiser, always good when a product does double duty. Balmology products are all waterless which means there is no need for synthetic preservatives and there are no harsh ingredients added, gentle and deeply moisturising this balm is sure to appeal to most men. If you are looking to introduce the man in your life to a great natural and ethical product Balmology is a fantastic start and one they are sure to enjoy.